About a third of Internet users in the country were attacked by web-borne threats between the July-September period of this year. 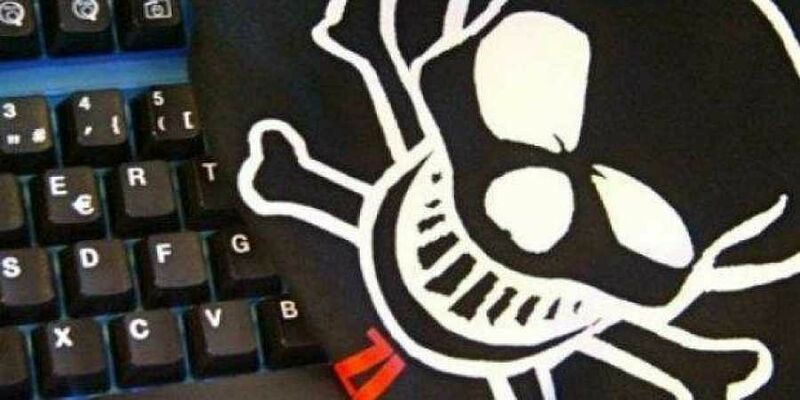 PUNE: Globally, India ranks 12th when it comes to the dangers associated with surfing the web, according to a new report from Russia-based global cybersecurity firm Kaspersky Lab. "It is known that money is the main motivation behind a cyber attack, and India being one of the largest and developing populations cannot afford to be vulnerable online. We need to be more aware and more secure online," Shrenik Bhayani, General Manager, Kaspersky Lab South Asia, said in a statement this week. "Protection against such attacks requires an Internet Security class solution capable of detecting threats as they are being downloaded from the Internet and the timely installation of all the latest updates for the browser and its plugins," Kaspersky Lab said. "Social engineering" was another form of attack that users in India frequently fell prey to. These attacks require user participation, with the user having to download the malicious file to their computer. "Protection against such attacks requires a web antivirus solution capable of detecting threats as they are being downloaded from the Internet," the report said. The share of malicious incidents caused by malware hosted in India was 0.68 per cent -- that is 6,450,023 incidents in the period July-September 2018, the research showed.